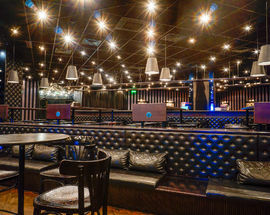 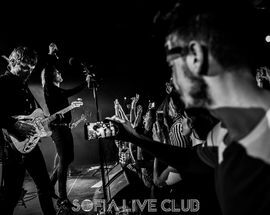 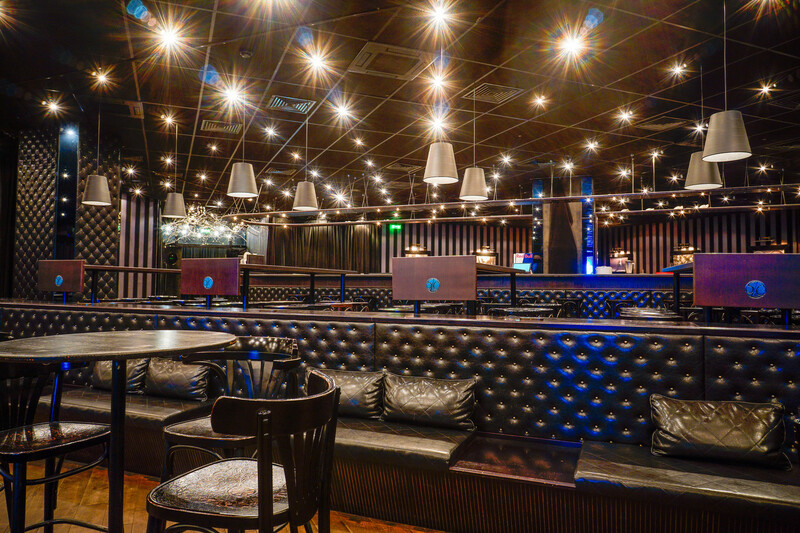 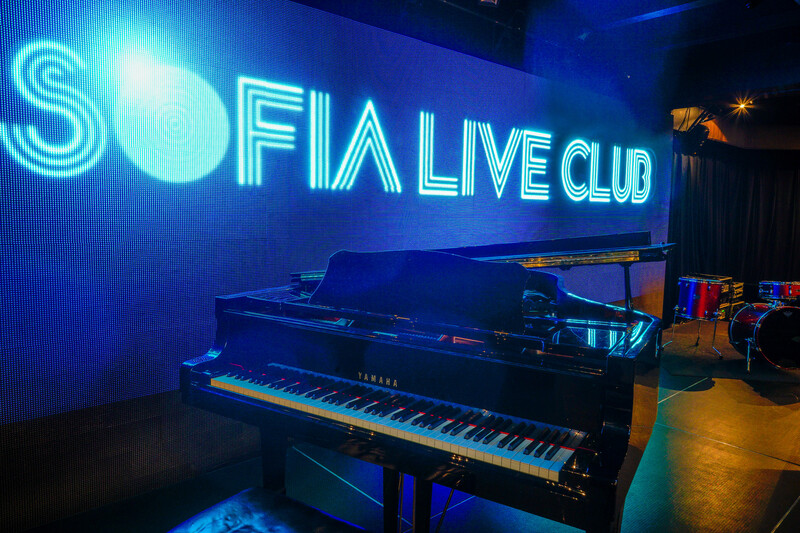 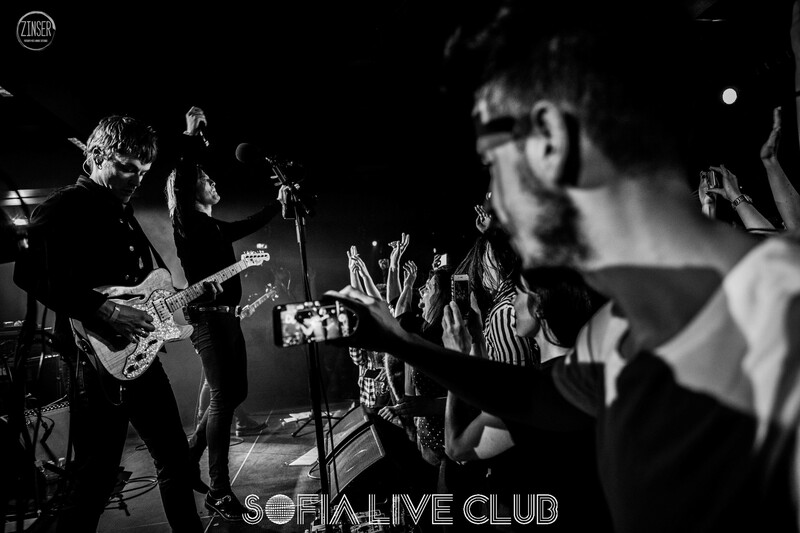 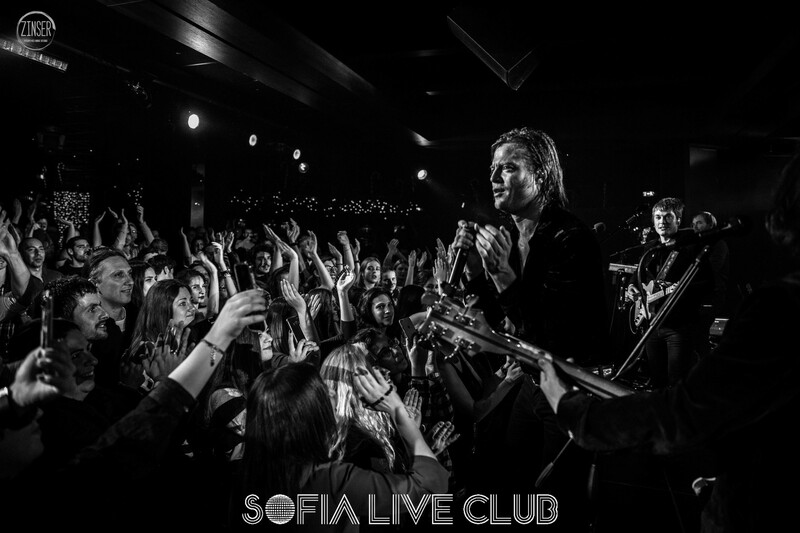 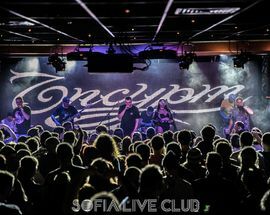 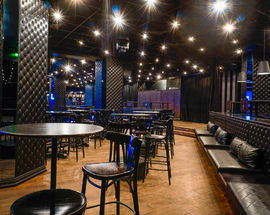 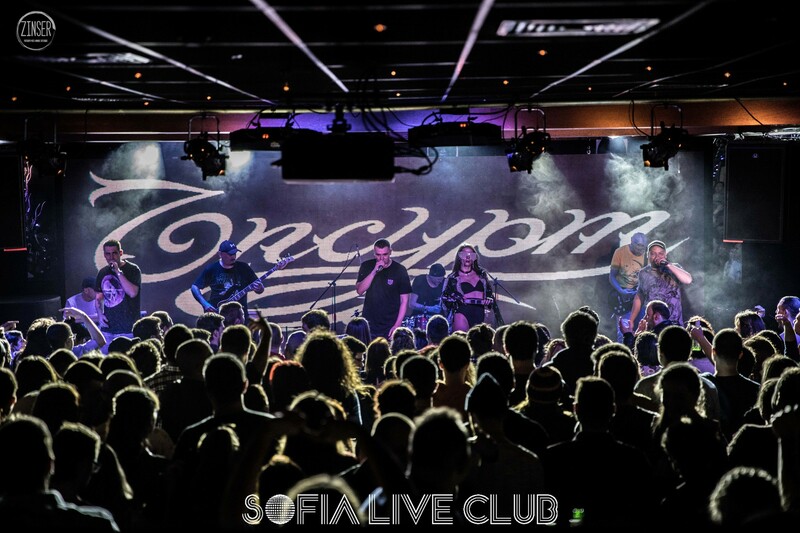 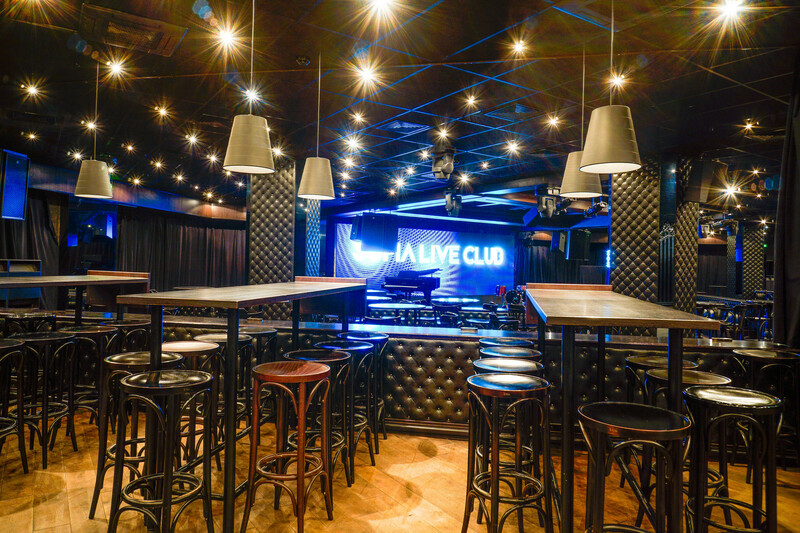 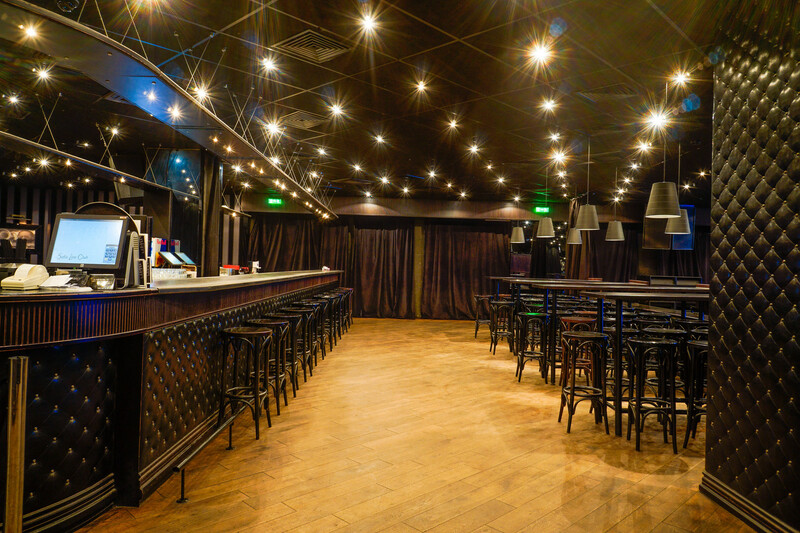 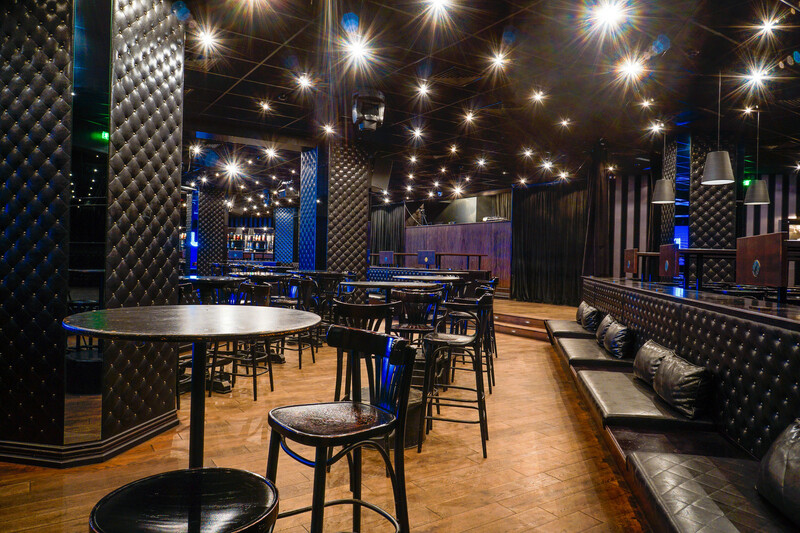 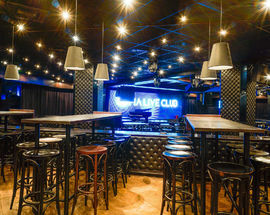 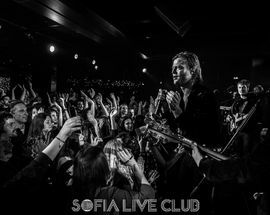 One of the most happening places in Sofia, Sofia Live Club is a large spacious venue with a different band every night, playing anything from jazz and blues to soul and salsa. 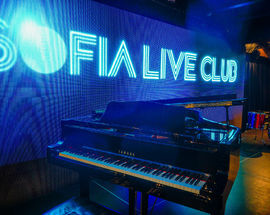 Great music is this place's selling point and many big international names have appeared here. 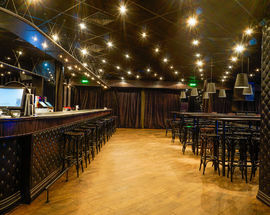 Located on the lower ground level of the National Palace of Culture.